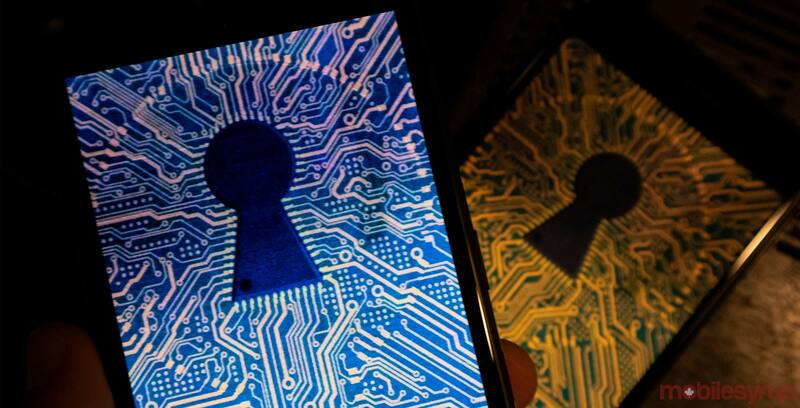 Networking and telecommunications company Cisco has released its 2019 Data Privacy Benchmark Study with a focus on the E.U.’s General Data Protection Regulation (GDPR). According to the study, Canada isn’t meeting most or all of the GDPR requirements. The results of the study come from a survey sent to 3,200 chief information security officers (CISOs) and data privacy pros from 18 different countries. While Canada isn’t yet meeting GDPR requirements, according to the study, it is on track to meet the requirements within a year. Further, the study says Canadian organizations are experiencing delays in sales to customers because of privacy concerns. The average delay is about 5.1 weeks, which is significantly higher than the U.S. average of 3.7 weeks. It’s no surprise that customers are looking to GDPR-ready organizations. The study found that these organizations had a lower incidence of data breaches, and when there was a breach, fewer records were impacted and systems weren’t down as long. GDPR-ready businesses were also less likely to have a significant financial loss from a data breach. 75 percent of survey respondents said investing in privacy yielded broad benefits as well. These benefits included greater agility and innovation due to appropriate data controls and improved operational efficiency thanks to having data organized and catalogued. Overall, the study suggests investing in privacy and complying with the GDPR could benefit business and organizations, as well as benefit consumers who use their products. To learn more about the Cisco study, you can access it here.